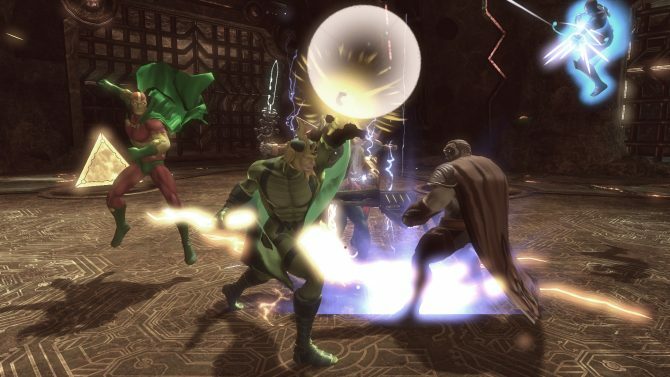 The second update to DC Universe Online is less than a week away. One day before the 70th anniversary of the bombing of Pearl Harbor, to be exact. And what, pray tell, does this update entail? 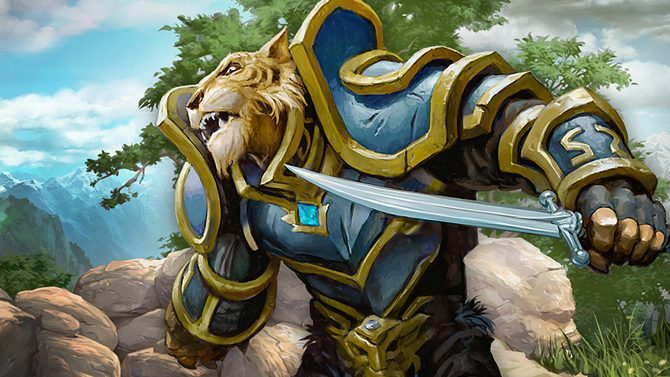 Well, you get a bit of lightning power to imbue your characters with. Oh, yeah: The freaking Flash comes with it, too. The update, titled Lightning Strikes, will be available starting next Tuesday, Dec. 6. 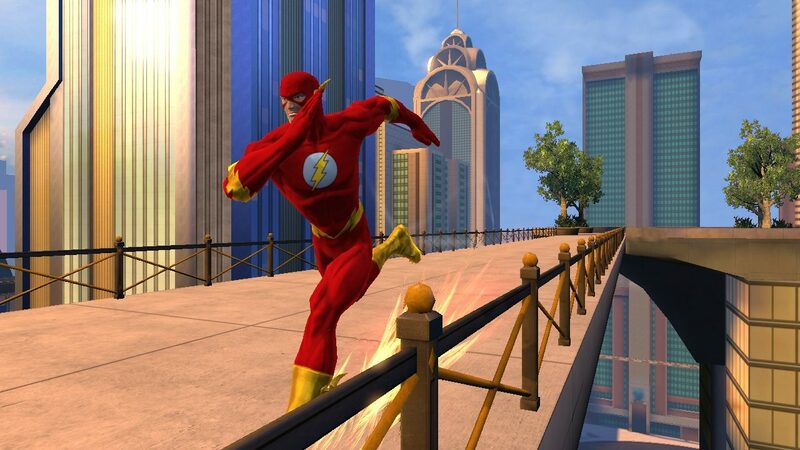 It’ll also include a new map called Central City, new items to collect in Metropolis and Gotham City and a story thread where you can help Barry Allen don the red tights and gain his lightning speed to become The Flash. You might be asking yourself, “So he’s a guy in red tights who can run really fast. What’s so special about that?” Some people are perfectly happy with heroes that claim super speed as an asset. Deal with it. Lightning Strikes hits both PC and the PlayStation 3 Dec. 6. 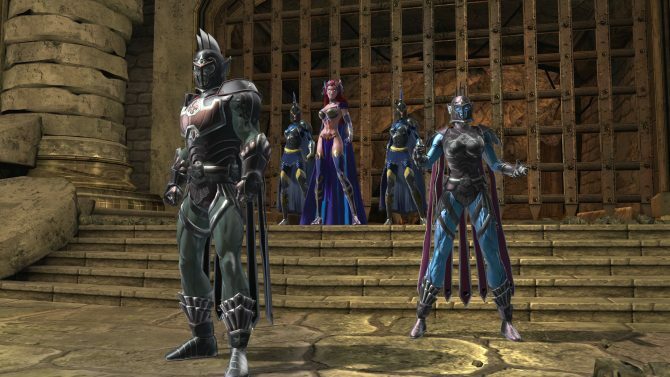 DC Universe Online is getting some new movement cosmetics that'll help players further differentiate their heroes and villains from one another.